not a single failure through 7 Hurricanes! Let your NAME work for you! Let your “Name” work for you! 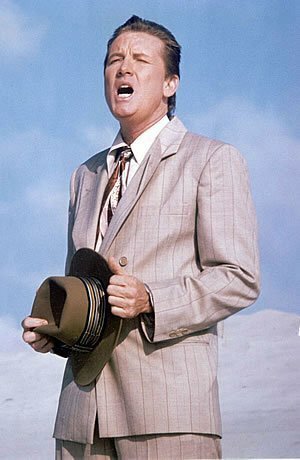 Charles Pitt, also known as America’s Tenor, takes pride in his day job at AmeriCast! Watch his music videos here! 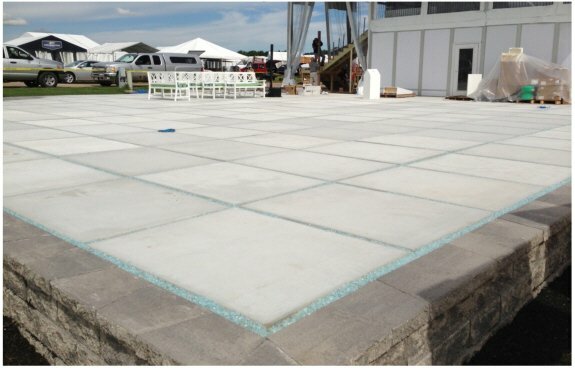 Avionics leader Honeywell installed a matrix of 200 AmeriCast precast generator pads to showcase planes and equipment at AirVenture, the World’s Largest Aviation Celebration, held in Oshkosh, Wisconsin, July 29 – August 4th, 2013. 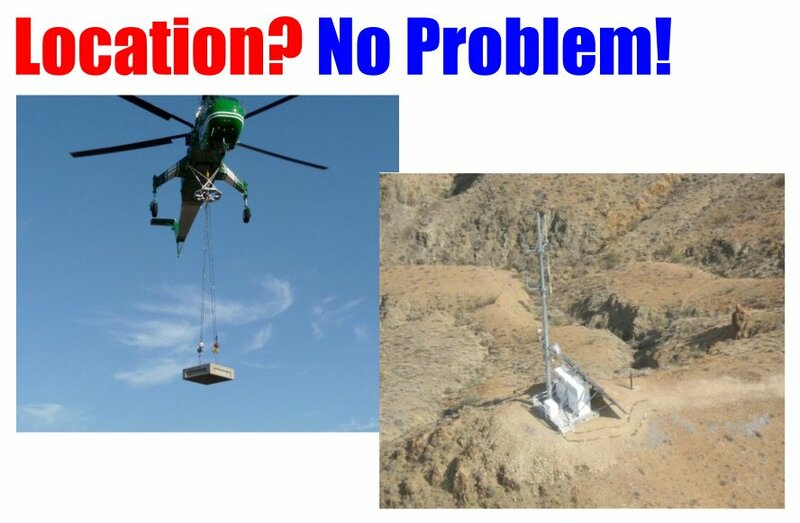 Why AmeriCast Generator Pads Are Your Best Choice! 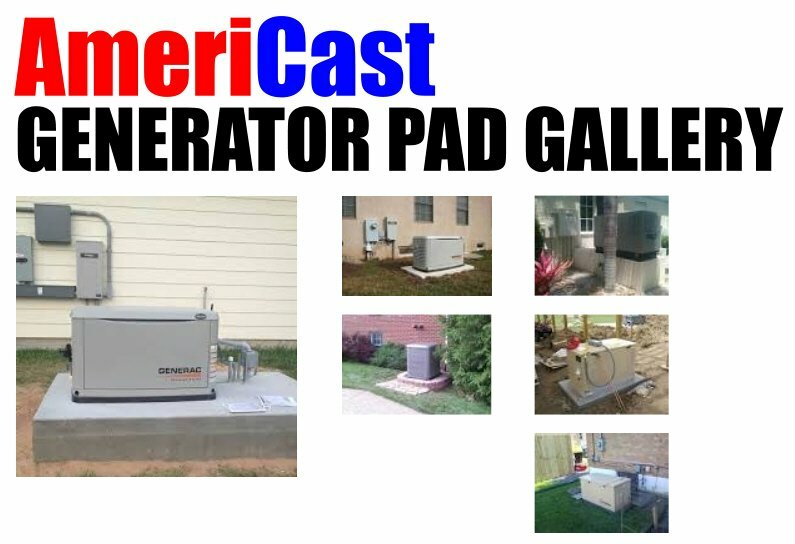 March 22, 2015 – AmeriCast now produces Pre-Cast Generator Pads for all makes and models 8-300 kilowatts. 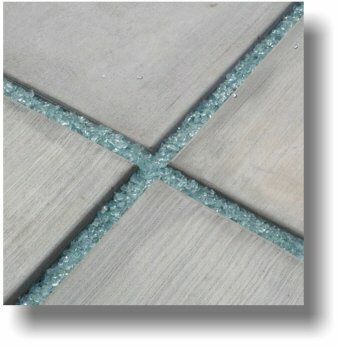 May 30, 2014 – Partnership with Mizner Stoneworks results in new line of elegant generator pads. 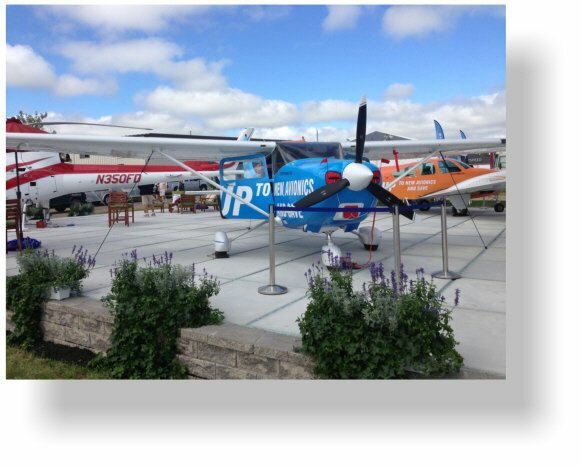 July 29, 2013 – Aviation leader installs 200 Americast pads to showcase products at World’s Greatest Aviation Show. Sep 15, 2012 – Move over Aretha… Prez Obama, Charles Pitt of AmeriCast… Who’s hugging who? September 24, 2018 – AmeriCast ships 130 of their lighter-weight, structurally-superior generator pads in the wake of hurricane Florence. 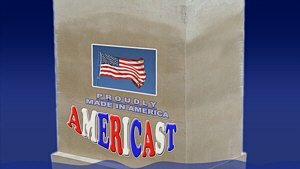 No matter the weather, AmeriCast stands ready to produce and deliver top-rated pre-cast pads for all residential, commercial, and industrial generators. Oct. 12, 2012 – Charles Pitt CEO of Americast was featured on Jay Leno with Van Damme in a film, “Monaco Forever,” co-written by Pitt. 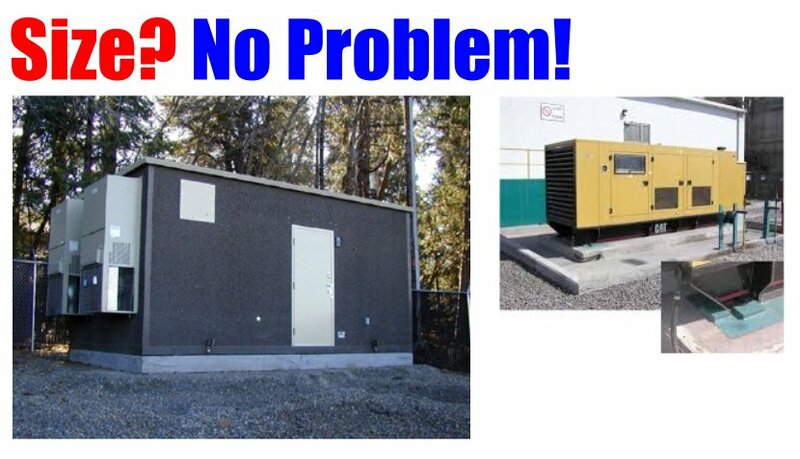 April 10, 2013 – Americast has sold more than 1,000 of its Precast Generator Pads since November, 2012. 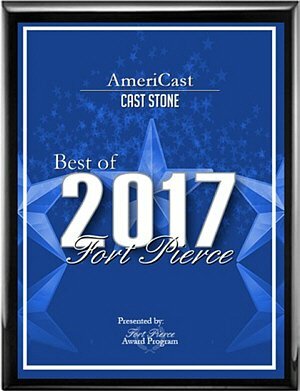 Not only “Made in America” but Made Locally in Fort Pierce, Florida!